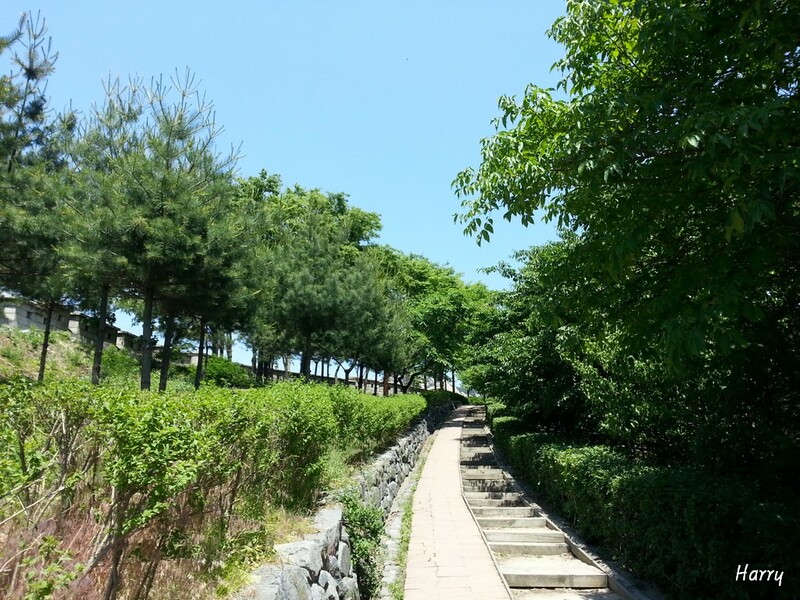 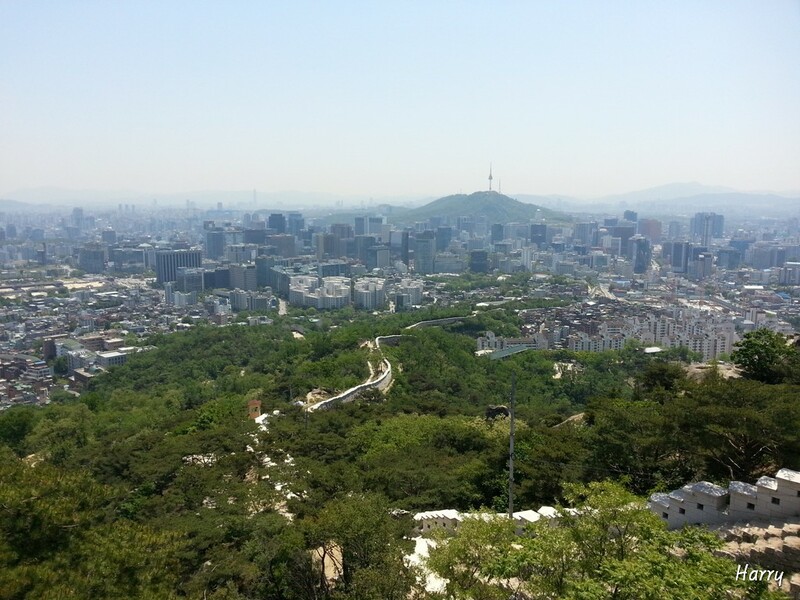 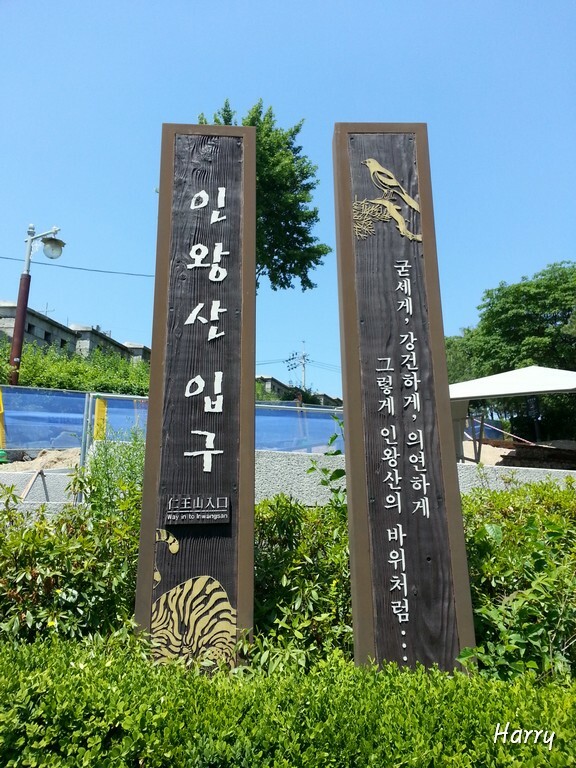 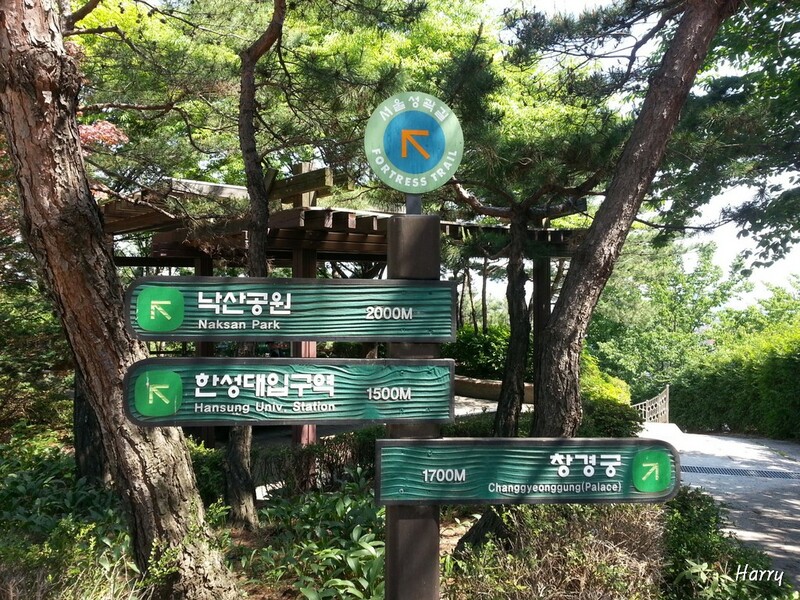 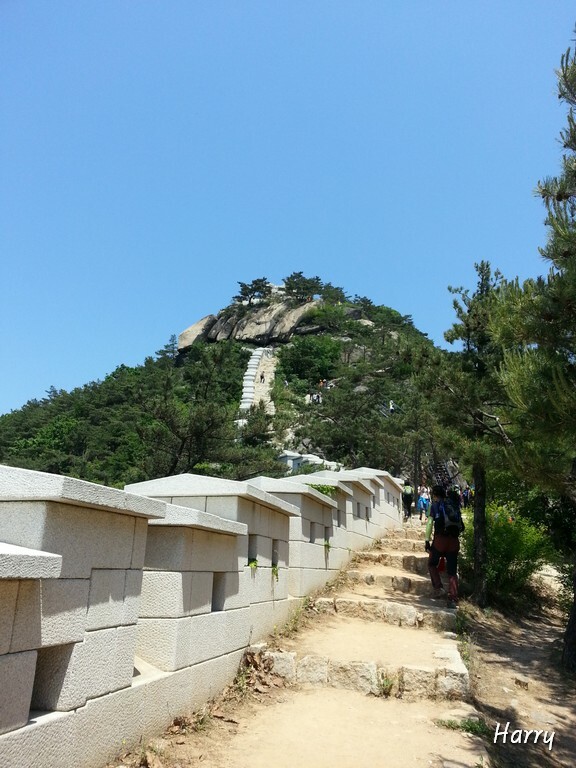 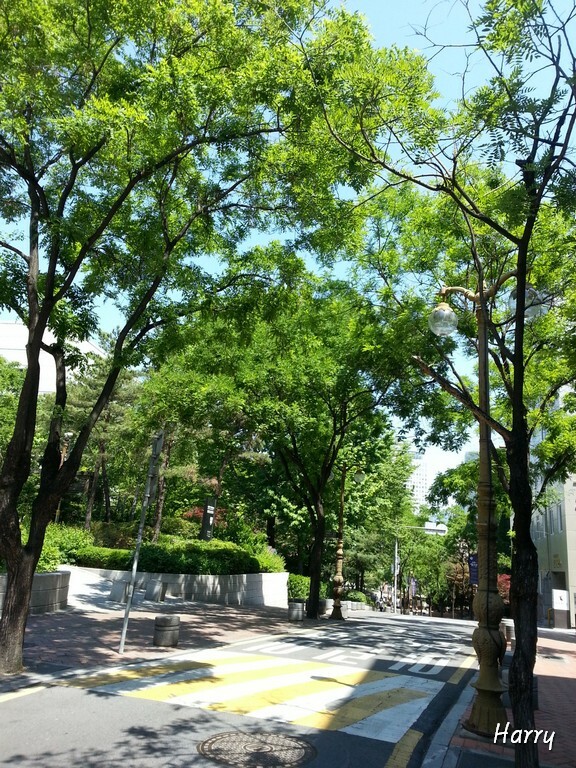 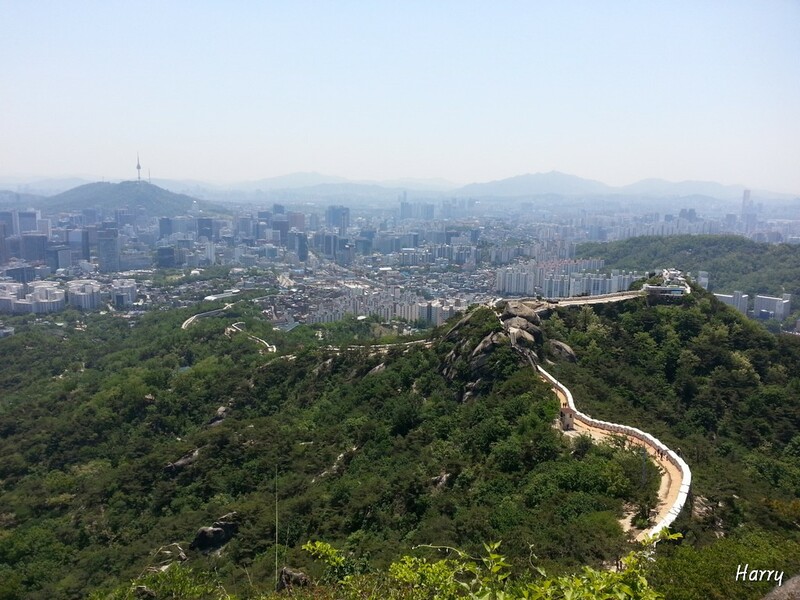 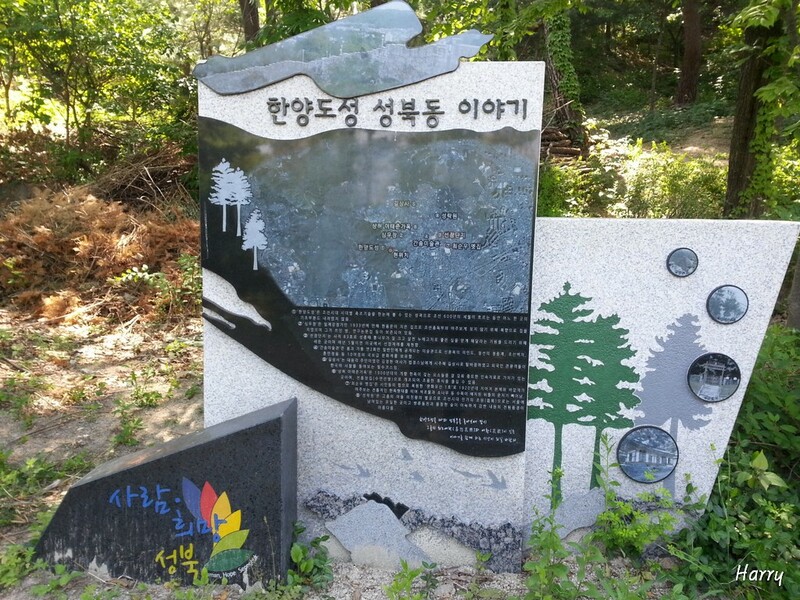 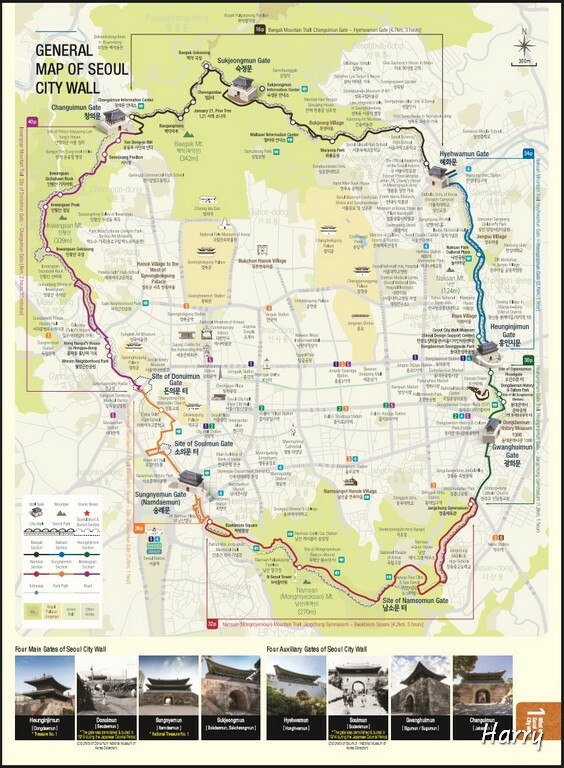 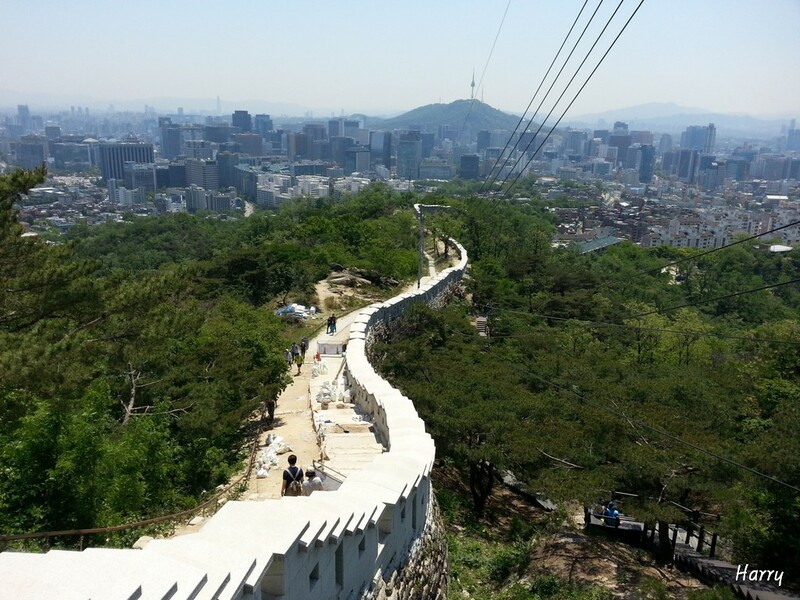 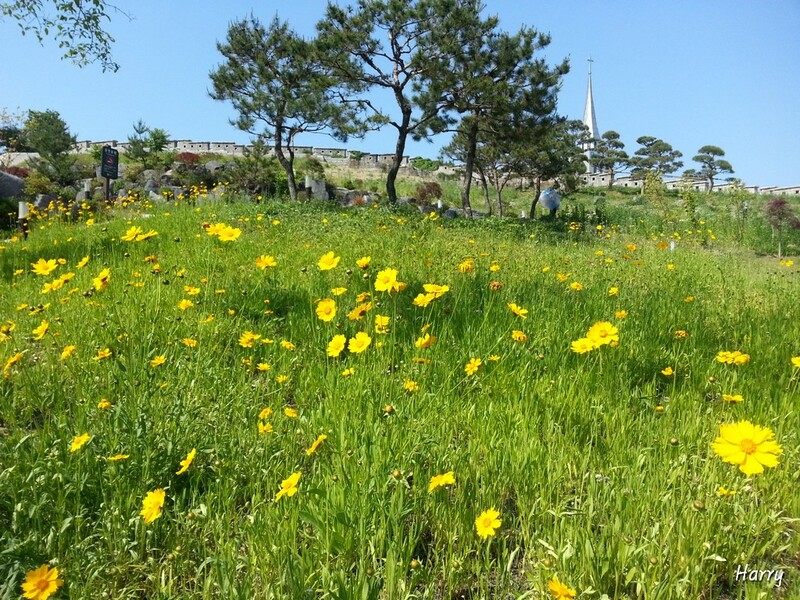 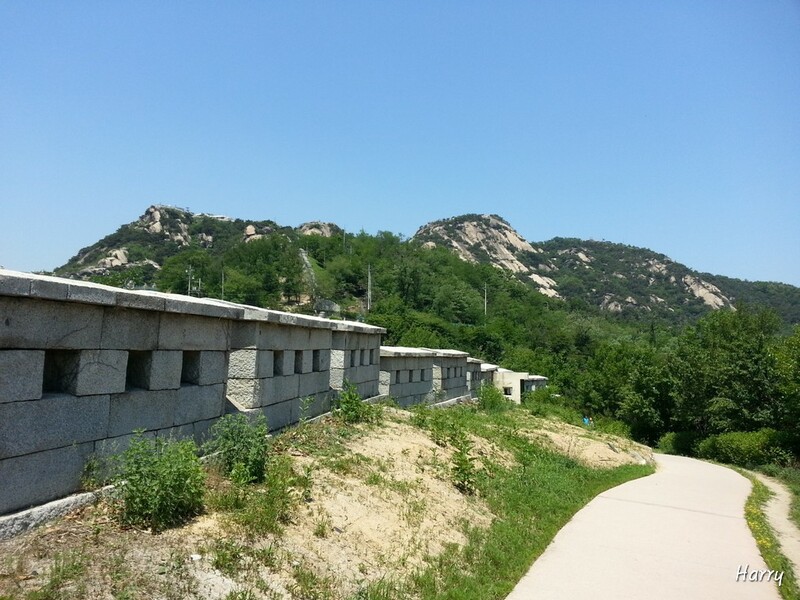 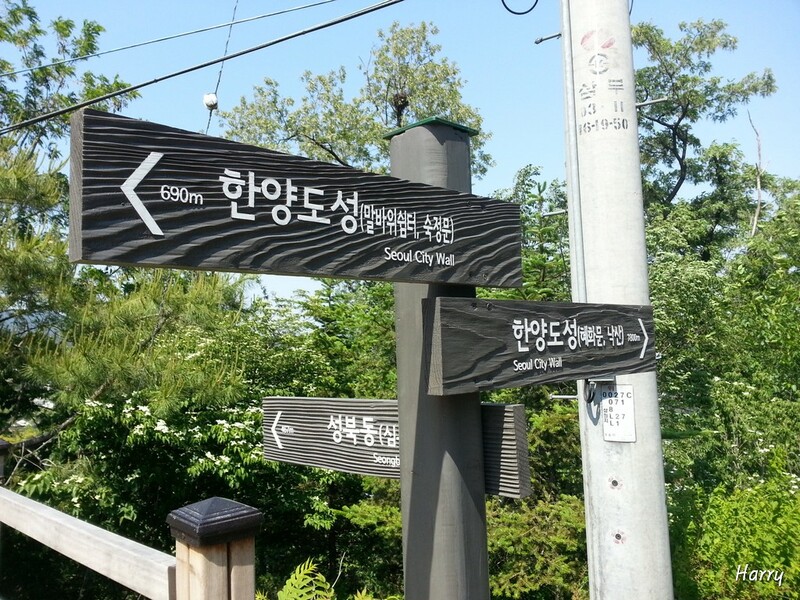 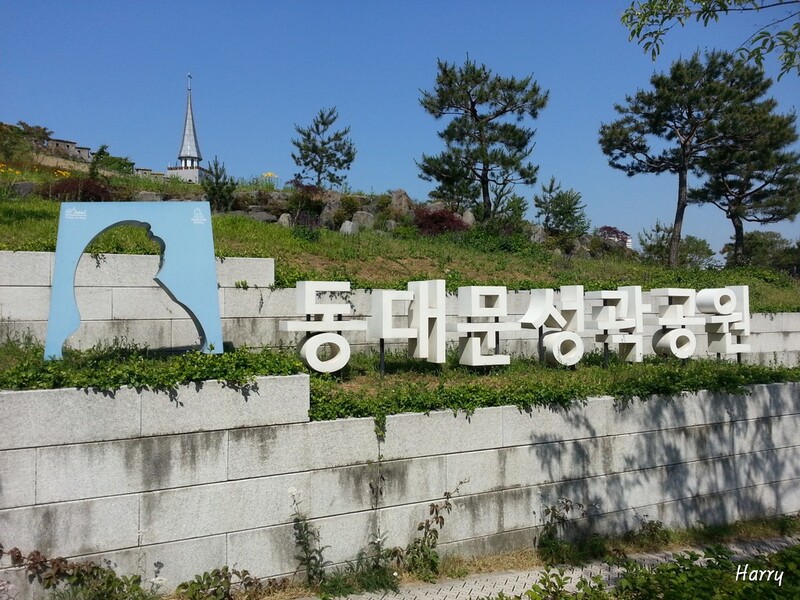 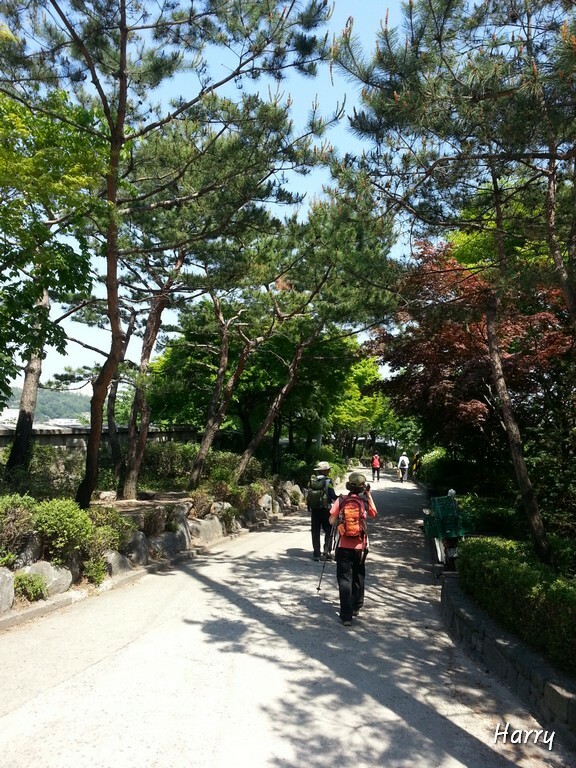 The wall, which follows the ridges of Bugaksan, Naksan, Namsan and Inwangsan, the four main mountains surrounding the center of Seoul, has been rebuilt several times. 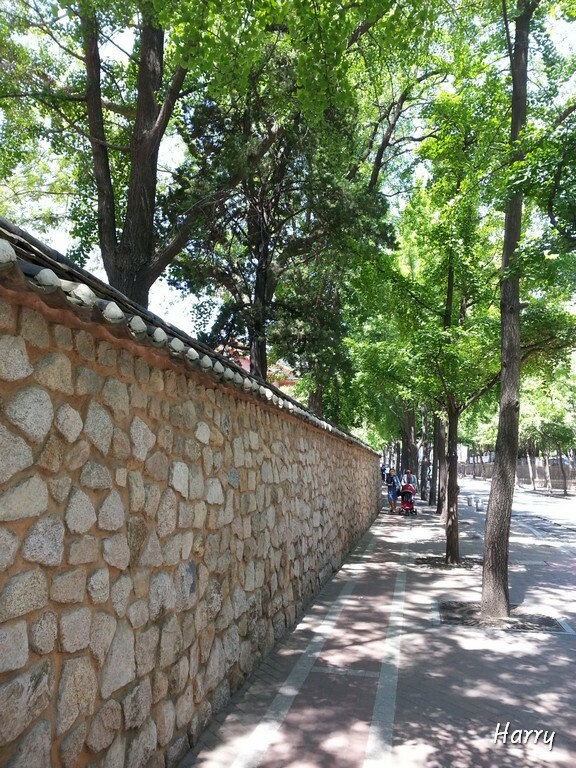 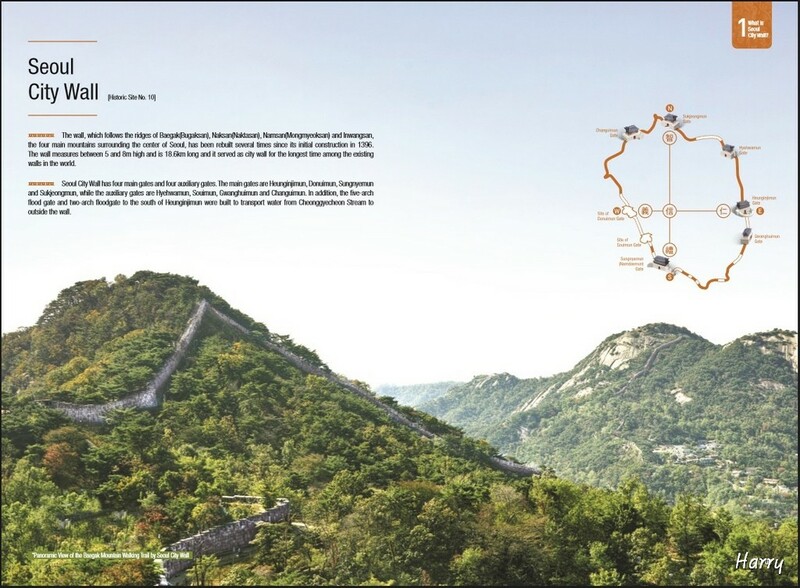 The wall is 18.6km long and it served as city wall for the longest time among the existing walls in the world. 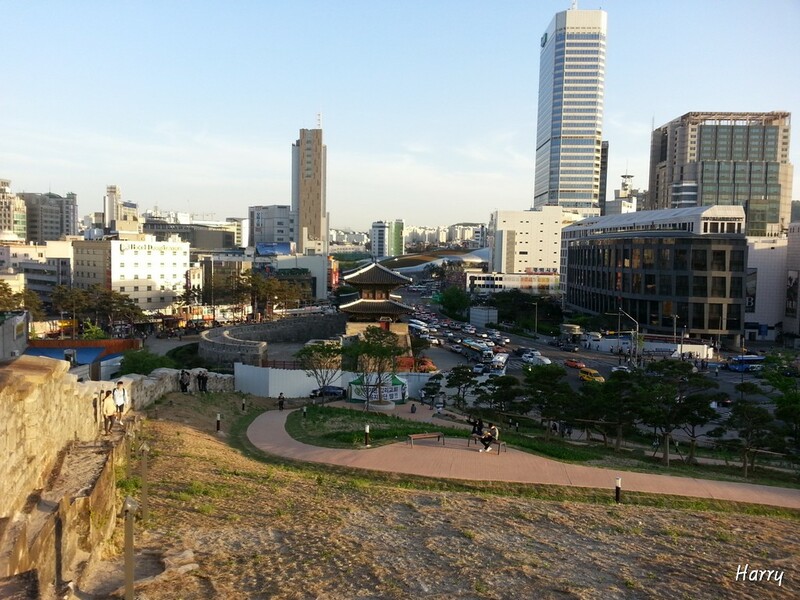 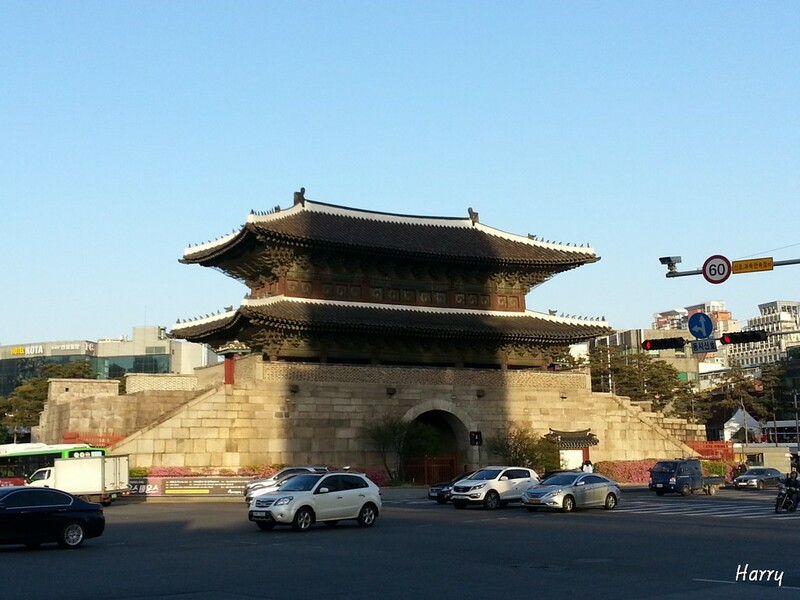 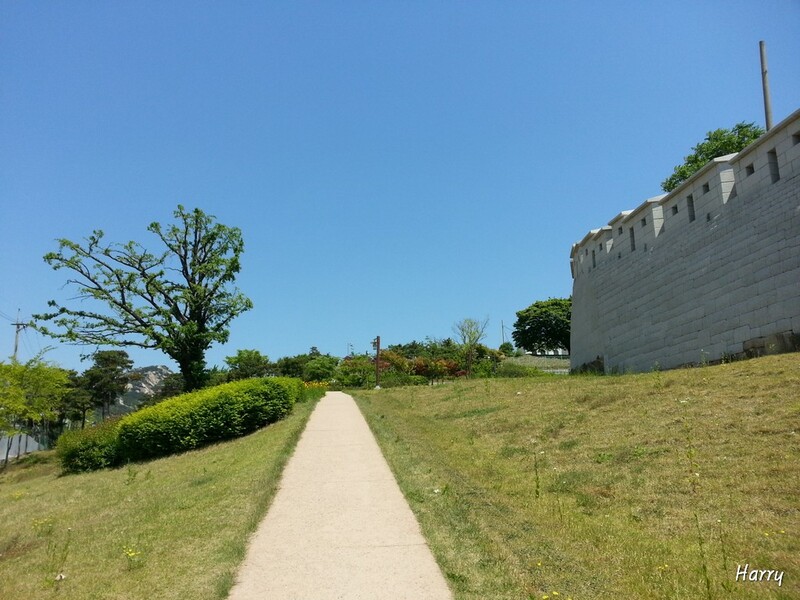 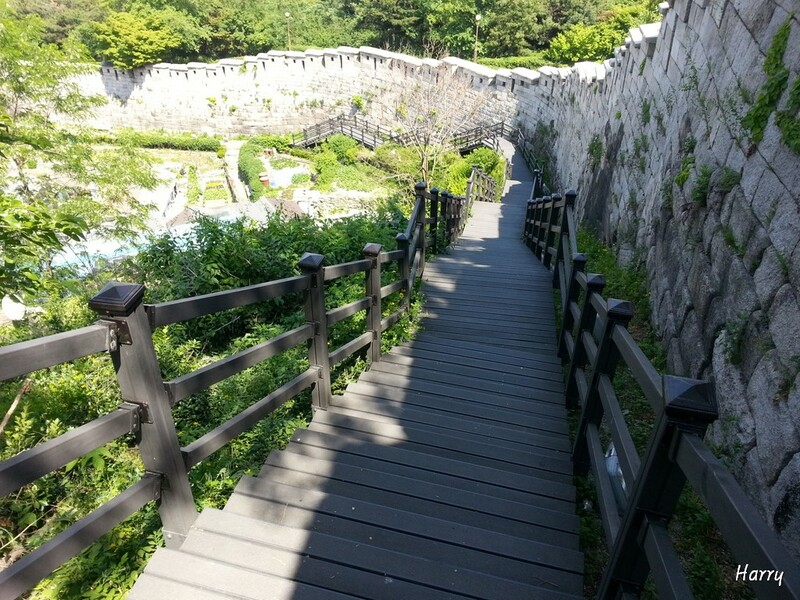 Seoul City Wall has four main gates and four auxiliary gates. 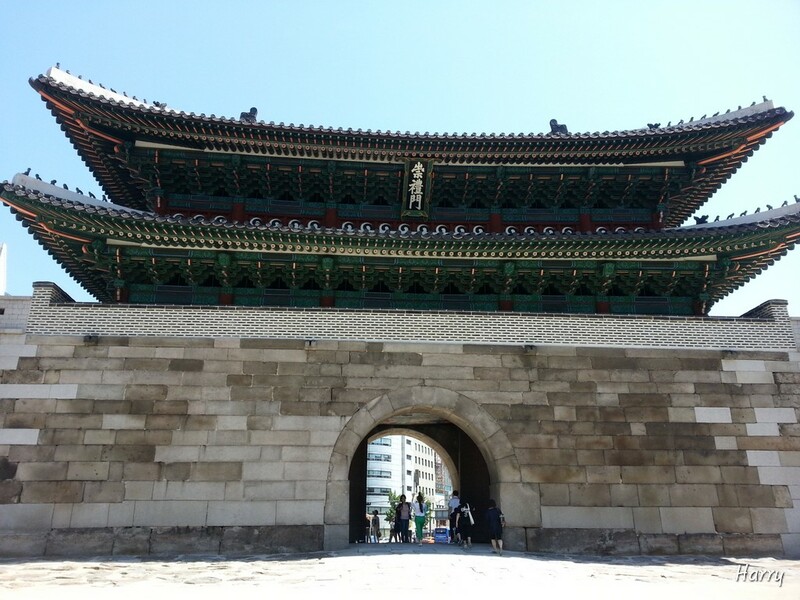 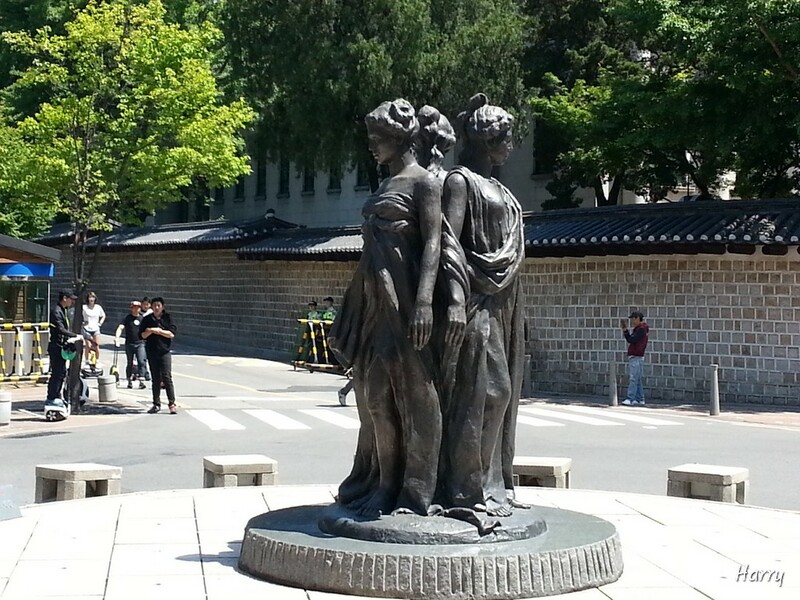 The main gates are Heunginjimun, Donuimun, Sungnyemun and Sukjeongmun, while the auxiliary gates are Hyehwamun, Souimun, Gwanghuimun and Changuimun. 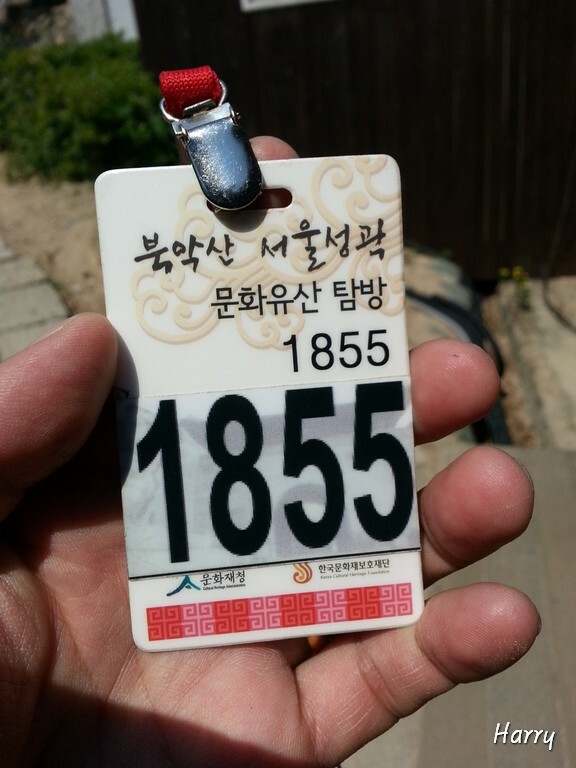 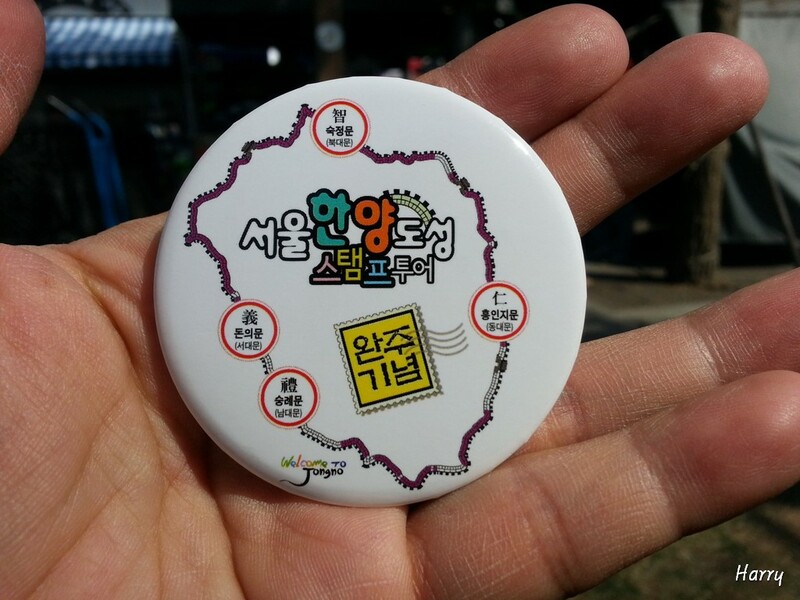 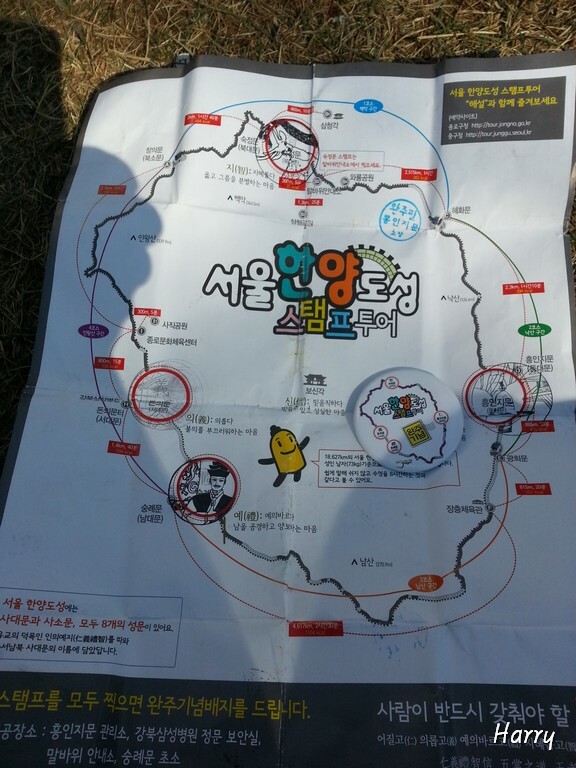 After obtaining the four stamps from the main gates, I can get a badge as a souvenir for completing Seoul City Wall Walk.